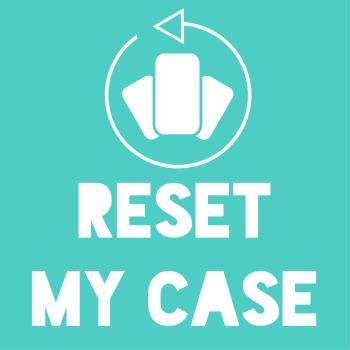 Reset My Case is a Hoboken, NJ company that makes interchangeable inserts for iPhone cases. 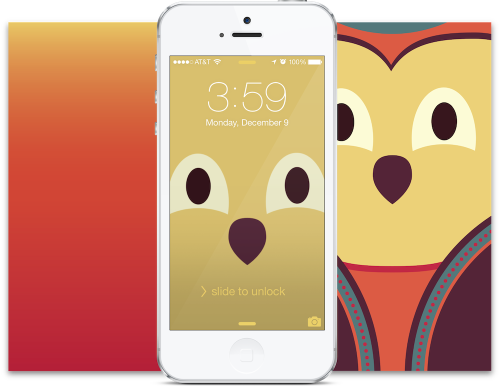 These inserts allow for a huge amount of flexibility and creativity in the look and style of your iPhone. These inserts are available for purchase in a one-time package, or via a $5 a month subscription. Katy Gardiner, the founder of Reset My Case, shared some insights into the how and why with us. TechFaster: What does Reset My Case do, and how do you do it? Katy Gardiner: At Reset My Case, we make interchangeable inserts for iPhone cases. These inserts allow iPhone owners to change the look of their cases as frequently as they please without having to purchase new cases. Katy: We do it because our tastes and styles are too broad to be pinned down to one phone case. And we understand that there are many people out there like us. You change your clothes, your shoes, and your accessories on a daily basis (at the very least). We believe the same can be true for your phone case. Katy: Your phone is something you have on your person almost 24/7. You put so much of yourself and your life into it. But it rarely and barely reflects that. Usually people pick out one case and stick with that until the get bored. Then they get another. Soon they’ve accumulated a few cases that are taking up space in a drawer or box somewhere gathering dust. It’s wasteful and expensive and still only limits you to a few different designs. But with Reset My Case, you’re getting 3 to 9 new designs every month. Or you’re getting packs of 10, 15, or 20 designs. And you’re no longer accumulating, you’re collecting. Better yet, there’s far less plastic being wasted and far less money being spent. It all began as a little experiment. I wanted to see if I could launch something and begin making money with it within a week. I brainstormed a few ideas. This one was actually my first or second. I came up with a few more after that but this was the one that stuck with me. So I pursued it and launched four days later. I promoted, got feedback and iterated. In doing so I grew the concept and realized it had so much potential beyond the original idea. My biggest “ah ha” moment came when I started developing the trading card mentality. That’s when I really knew I was onto something. Katy: I’m a single bootstrapping founder. I love being able to work on various projects and use and combine different skill sets. It’s what I love most about being an entrepreneur. Katy: This is only the beginning. Eventually we’ll be adding do it yourself kits so that others can make inserts at home and more themed insert packages for things like television shows and holidays. Currently the goal is to produce more designs in the current themes to add more variety to the insert packages. We would like to thank Katy for taking the time to answer our questions. Be sure to check out ResetMyCase.com to see all the case/insert options.